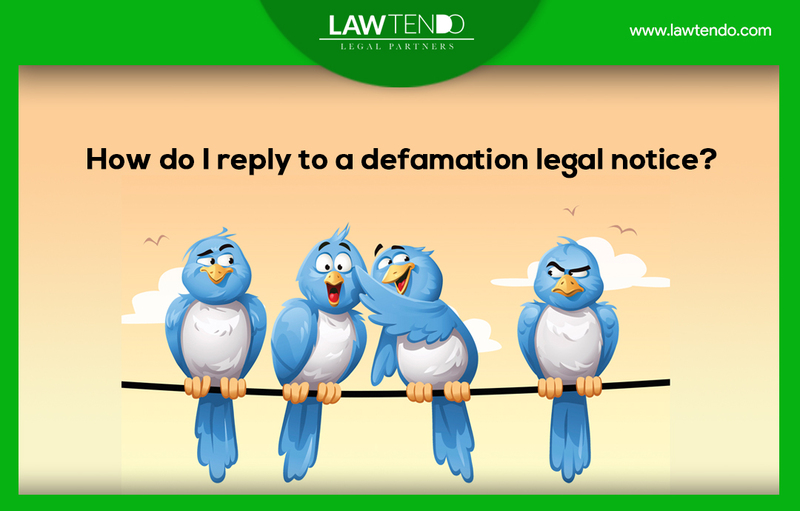 How do I reply to a defamation legal notice? Defamation is the making of a false statement concerning a person or business that damages that person’s or business’s reputation. If a false statement is made and that person or business’s reputation is damaged, there can be legal consequences for the person who made the statement. Defamation can mean many things. Defamation applies to both written and oral statements that are published to third parties. Publication includes the posting of material on the Internet. Defamation can either be a statement that is verbal or written. If a defamatory statement is made verbally, it’s called slander. If a defamatory statement is published in writing, it’s called libel. *The statement must be false. If the statement is true, the person making the statement will be protected from liability. *The statement cannot be privileged. There are many situations were a statement may be protected by privilege. For example, if the statement repeats material from a court proceeding, or other public documents, the statement is privileged. Privileged statements are not subject to liability in a lawsuit. *The statement cannot be an opinion. Statements that cannot be proven to be true or false and are opinion cannot for the basis of a claim for defamation. If a statement can be proven or disproven by objective fact and the statement is false, a person may be liable for defamation. *The statement must be “published.” The statement must be heard or read by someone other than the person the statement is about. For example, a private e-mail between two parties is not defamation. However, if the e-mail is sent to co-workers, friends, or is posted for others to see on the internet, then this likely qualifies as publication for purposes of defamation. *The statement must actually cause reputational damage. Statements about someone that would make others not want to associate with them, accuses them of a crime, having a loathsome disease, or concerns a person being unchaste are all examples of defamatory statements that cause actual reputational harm. *The statement must be believable by a reasonable person. If one cannot seriously believe the statement was true, it does not constitute defamation. Now what is a legal notice? A Legal notice is a formal communication to a person or entity informing him that you intend to undertake legal proceedings against an individual. 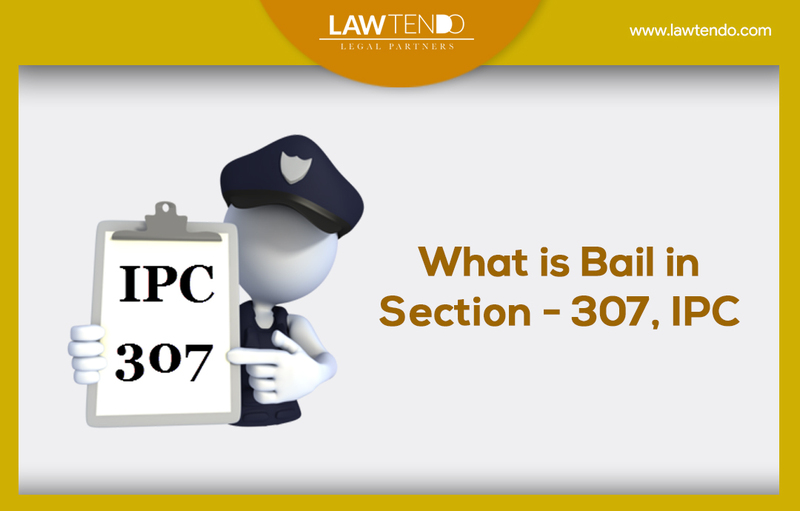 It is a step taken before filing a suit, and is meant to warn the other party that legal action may be taken against an individual, if an individual fails to comply with some specified condition. How can you send one? 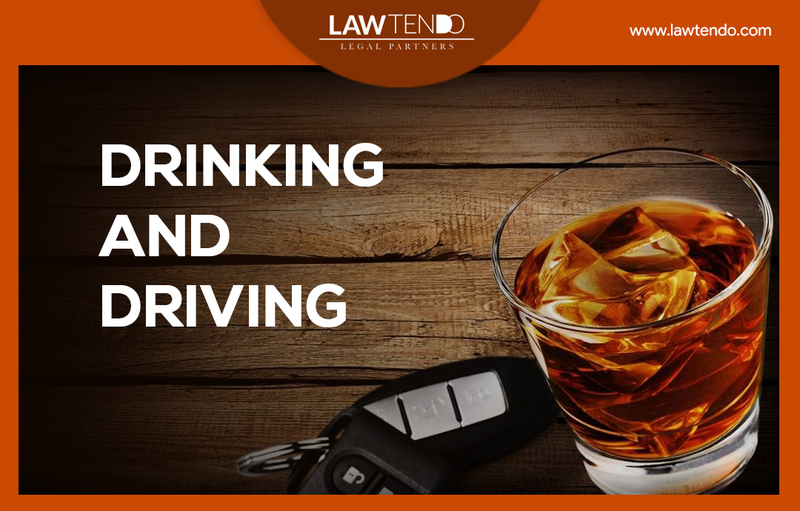 Engaging a qualified lawyer helps in drafting the legal-notice, Lawtendo provides you with the best lawyers you can consult to. Extreme care is taken about the choice of words and language used and measures of caution about not admitting any fact which you may later be denied in a court of law. Once the legal notice is dispatched then you cannot make any changes in that and later on also you cannot make any contradictory statement from what you have already stated in a legal notice. The Notice is sent on a plain paper or on the letterhead of the lawyer. First,Consult a lawyer who has good drafting skills, the notice can be sent in any Indian Language, usually English is been the preferred. The notice should be addressed to the person against whom you have the grievances. Now here’s where Lawtendo helps you. Second, in your counselling session with the lawyer, please explain the information in detail with names of parties involved; address, dates when commitments were made and not honored, challenges and issues faced, any previous attempts of dialogue etc. Thirdly,The lawyer carefully studies your information as stated, makes relevant and required notes in the conversation with you and seeks any additional information if required. Fourthly, The lawyer then drafts the notice in a legal language clearly mentioning the reason for sending the notice, all previous communications regarding the cause of notice and offers the addressee a reasonable time to reply within 15 days or 30 days or 60 days to settle the matter by negotiating and by performing the desired action. Fifthly, The notice is duly signed by both the client and the lawyer and is either sent via Registered Post or Courier and ensure the acknowledgement is retained. Usually a copy of the notice is retained by the lawyer. Sixthly, The expectation is after the notice is received by the other party; he/she will reply back. What do you do after receiving one? 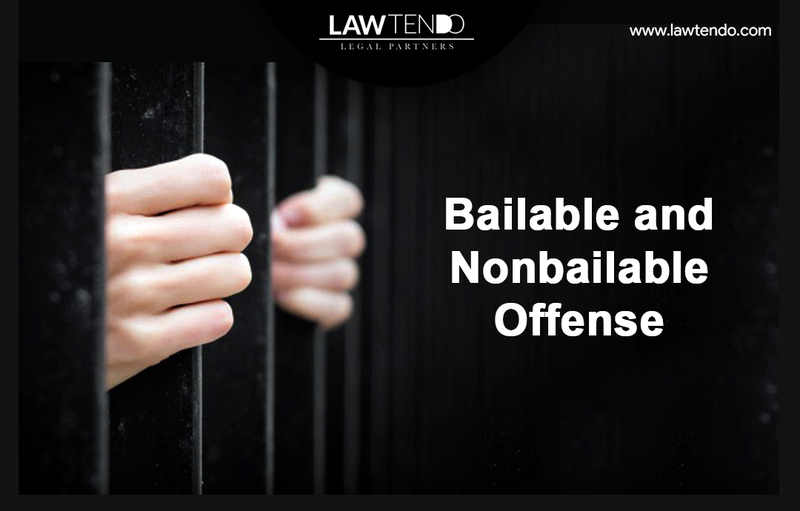 If you find that the notice sent or the information in the notice is not accurate or need to contest and need legal help, approach a qualified lawyer who can take necessary actions. The first step after reaching the lawyer is to share your side of the story and the facts with date and time when the events occurred so that the lawyer will review the notice you have received and will draft a reply based on the facts collected from you. The lawyer , provided by Lawtendo will send the reply to the notice via courier or registered post. A copy of the notice sent and received both are retained in the lawyer office along with the acknowledgement receipts or all communications. Your lawyer will also in sometimes communicate with the lawyer of the other party to enable a smooth flow and try resolving matters at your end. Note:- The exchange of legal notices usually results in the commencement of litigation between the parties as the party sending the notice may take recourse to civil/criminal law remedies. Leave it to your lawyer whether or not to reply the notice. Your initial consultation with the lawyer will help you understand if it is required to reply or not or what are the right steps to resolve the issue at hand. In case the notice is converted into a legal suit then it is mandatory for you to respond. Ensure all your facts are in place so that the next steps by your lawyer are advised in due course of action. Legal notices are a vital principle of the courts providing fairness and due process by giving all parties affected by the lawsuit or legal proceeding notice of the legal procedure. No party can operate in secret and all court actions must be apparent to all parties to the case. Visit www.lawtendo.com to know all about legal notices and get free initial consultations.